Visualizing SharePoint Business Intelligence with No CodeCourse Code: 50561No Code visualization means using the data structures that exist already to get the job done. Designing and Developing Microsoft SharePoint Server 2010 ApplicationsCourse Code: 10232Learn the skills to help organizations design and develop effective SharePoint applications. Microsoft FAST Search Server 2010 for SharePoint for Application DevelopersCourse Code: 10806This course enable participants to implement effective search-driven applications using Microsoft FAST Search Server. Using Microsoft SharePoint Technology with Microsoft Dynamics GP 2010Course Code: 80240Students will learn to work with Microsoft SharePoint Technologies for Microsoft Dynamics GP 2010. SharePoint 2010 Business IntelligenceCourse Code: 50429Implement your BI Strategies and enable your decision makers to see data in new and dynamic ways. Integrating Microsoft Dynamics CRM 2011 with Microsoft Office SharePoint Server 2010Course Code: 80447This course helps students understand Microsoft SharePoint 2010 and Microsoft Dynamics CRM 2011. Microsoft SharePoint 2010 Search for Application DevelopersCourse Code: 10805This course helps .NET developers build solutions on the Microsoft SharePoint 2010 platform.  Microsoft SharePoint 2010 Site Collection and Site AdministrationCourse Code: 50547The course will provide students necessary information on SharePoint 2010 features and capabilities. Microsoft SharePoint 2010, Application DevelopmentCourse Code: 10175This course provides .NET developers with practical information to build solutions on Microsoft SharePoint 2010. Designing a Microsoft SharePoint 2010 InfrastructureCourse Code: 10231This 5 day course teaches IT Professionals to design and deploy Microsoft SharePoint 2010. Configuring and Administering Microsoft SharePoint 2010Course Code: 10174This five-day instructor-led course teaches students to install, configure, and administer Microsoft SharePoint 2010.